It's a great sunny day in East Texas today. 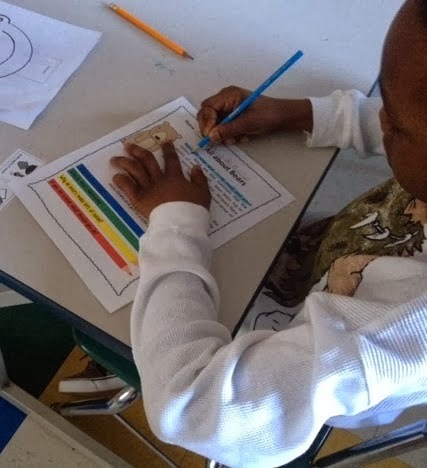 Another thing that makes today so great is that Rae from Mindful Rambles featured one of my Rainbow Comprehension Packets on her blog. She loved using it with her students that she blogged about it. That just makes my day wonderful! Rae is a blogger and teacher from Massachusetts. We have had the opportunity to get to know each other through our blogs. I think that is why I love blogging so much because I get to meet wonderful teachers all over the world. Head over to Mindful Rambles and check it out.